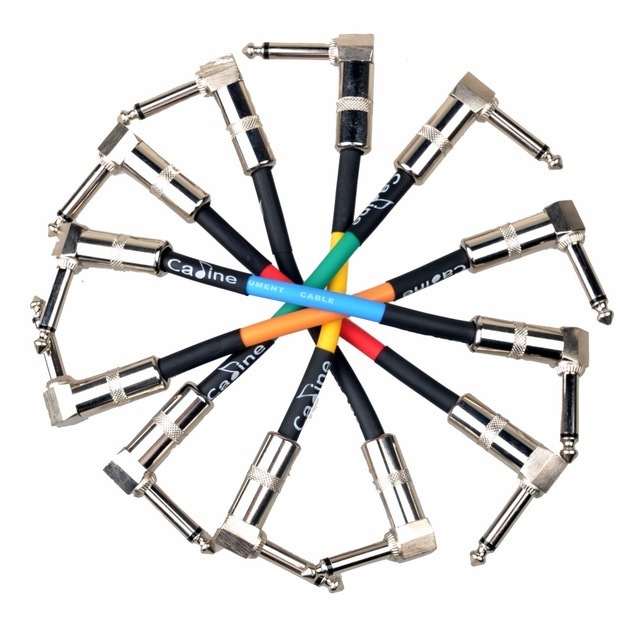 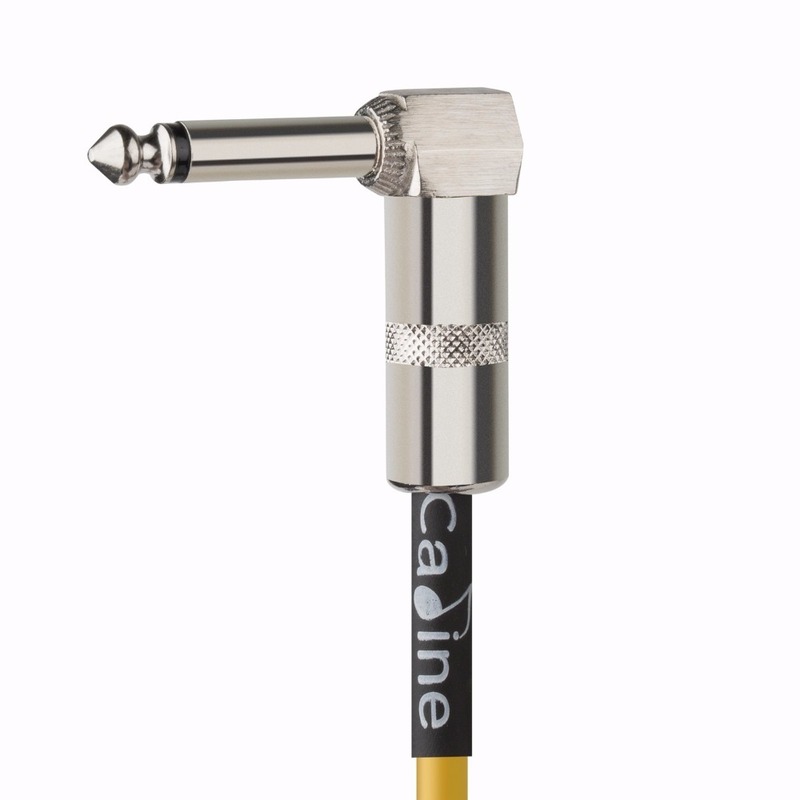 Caline CL-01 11cm Patch Cable 6 Pieces Caline stands for absolutely thought out, functional and Durable products with convincing price / performance ratio. 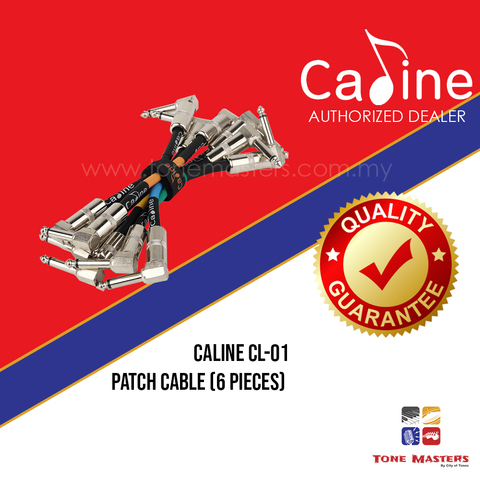 Excellent workmanship is characteristic for the complete product range. 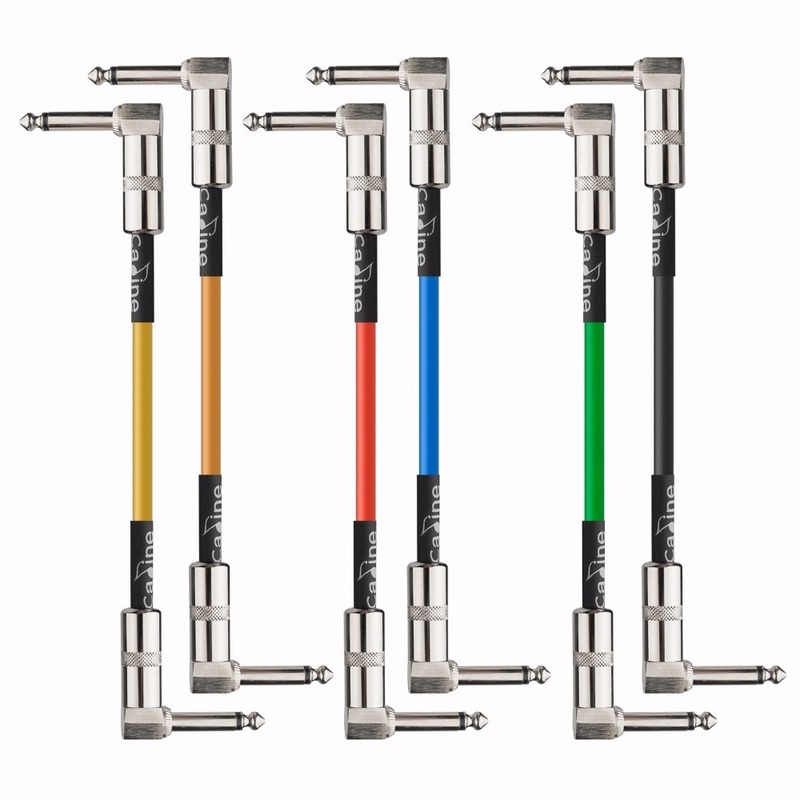 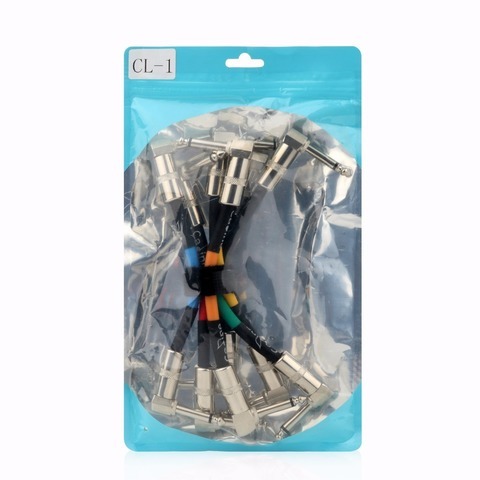 CL-01 patch cable combo six pieces approximately 11cm long. 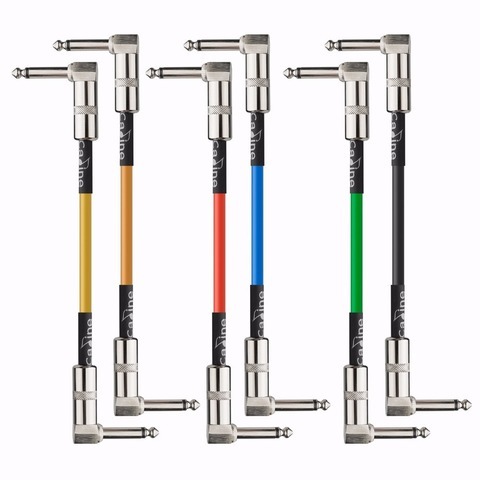 Solid metal mono-angle plug Additional strain relief through heat shrink tubing.